Former British Prime Minister Tony Blair once said that it is not an arrogant government that chooses priorities, it is an irresponsible one that fails to choose. These words probably ring true for residents of Marsabit County who are in desperate need of clean water but were recently offered something they deemed inconsequential. 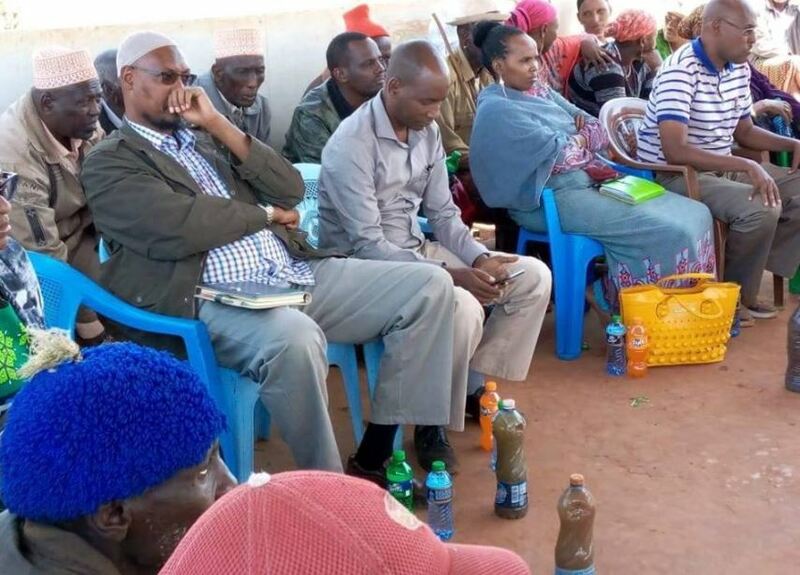 During a recent visit to Karare area in Marsabit, county officials received a rude shock when area residents “served” them bottled muddy water. The dignitaries had toured the area to urge the locals to support the establishment of a municipality. 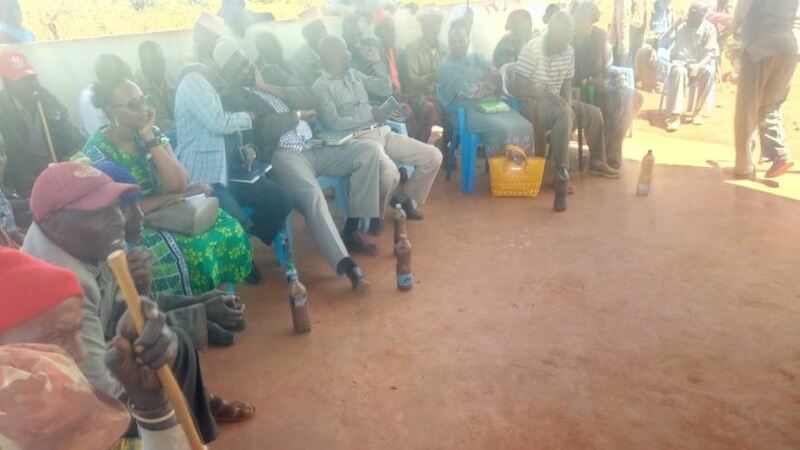 But the locals had other ideas as they presented the bottles of contaminated water to drive the point home; they are in dire need of water and not a municipality. “Our problem is water, not a municipality,” the residents told the visiting delegation. This comes barely a month after the “mysterious” deaths of more than 115 camels. 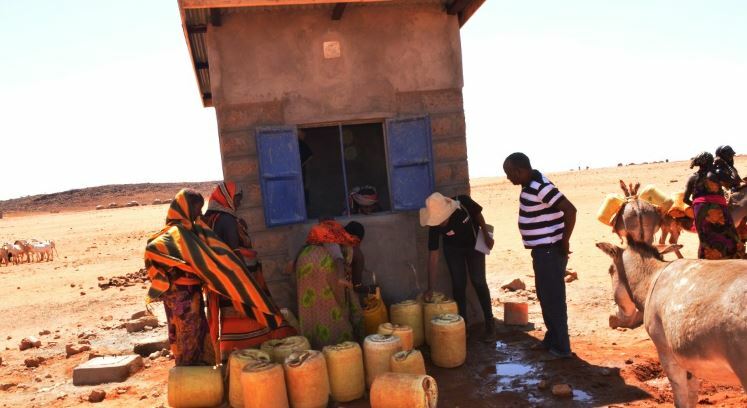 They perished after drinking water from an abandoned well in Marsabit. A few days after the incident, another herd of 56 sheep and goats died in similar circumstances. Following the shocking deaths of livestock, locals also started contracting cancer — a disease the nomadic communities say was not known in the region before. In fact, deaths caused by cancer in Marsabit have reached alarming levels, reports Daily Nation. Locals attribute the deaths to toxic substances they say were buried in oil wells by an oil exploration company in the 1980s. 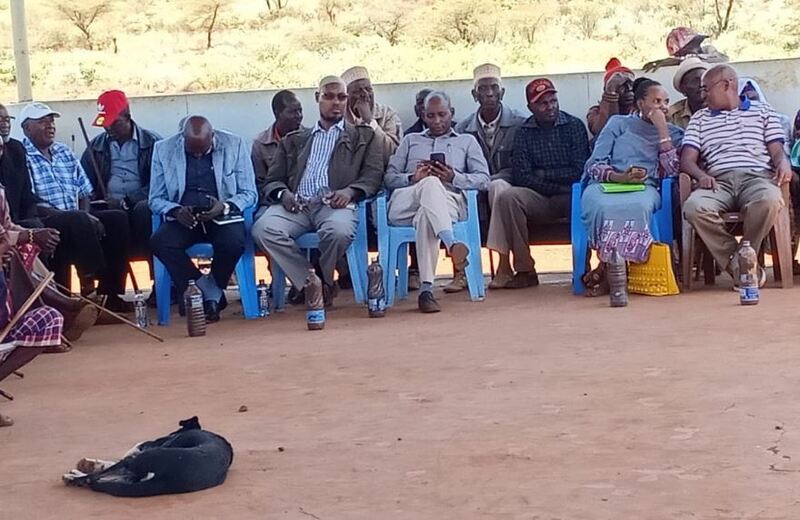 A report by the Ministry of Environment indicates that most of the water from boreholes and shallow wells in Marsabit does not meet safety standards.